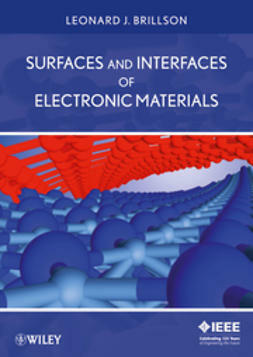 An advanced level textbook covering geometric, chemical, and electronic structure of electronic materials, and their applications to devices based on semiconductor surfaces, metal-semiconductor interfaces, and semiconductor heterojunctions. 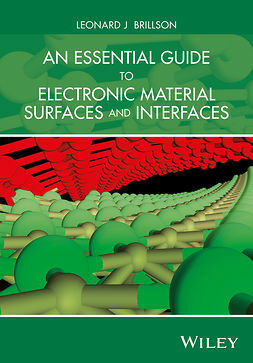 Starting with the fundamentals of electrical measurements on semiconductor interfaces, it then describes the importance of controlling macroscopic electrical properties by atomic-scale techniques. 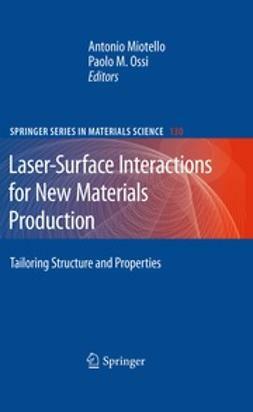 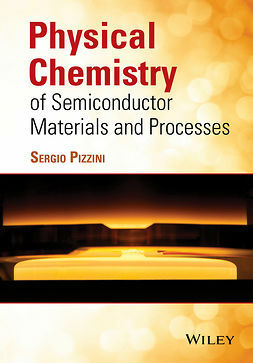 Subsequent chapters present the wide range of surface and interface techniques available to characterize electronic, optical, chemical, and structural properties of electronic materials, including semiconductors, insulators, nanostructures, and organics. 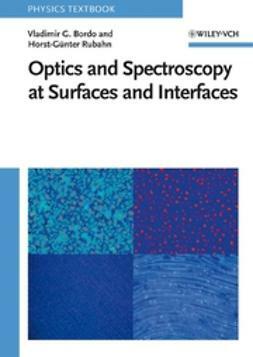 The essential physics and chemistry underlying each technique is described in sufficient depth with references to the most authoritative sources for more exhaustive discussions, while numerous examples are provided throughout to illustrate the applications of each technique. 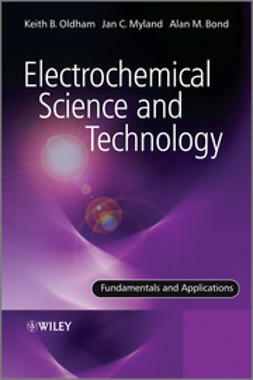 With its general reading lists, extensive citations to the text, and problem sets appended to all chapters, this is ideal for students of electrical engineering, physics and materials science. 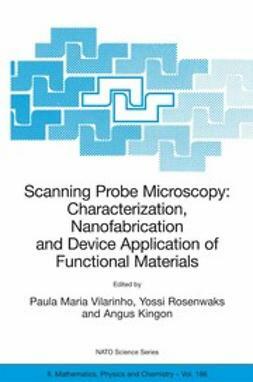 It equally serves as a reference for physicists, material science and electrical and electronic engineers involved in surface and interface science, semiconductor processing, and device modeling and design. 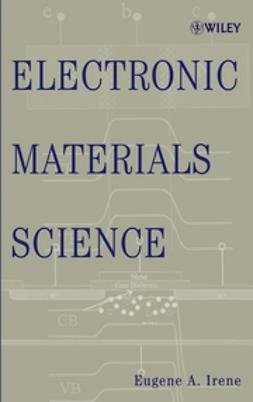 This is a coproduction of Wiley and IEEE.